Rich Armstrong, former managing editor of Soundings and Soundings Trade Only, joined BoatUS Magazine as managing editor. BoatUS magazine managing editor Rich Armstrong. 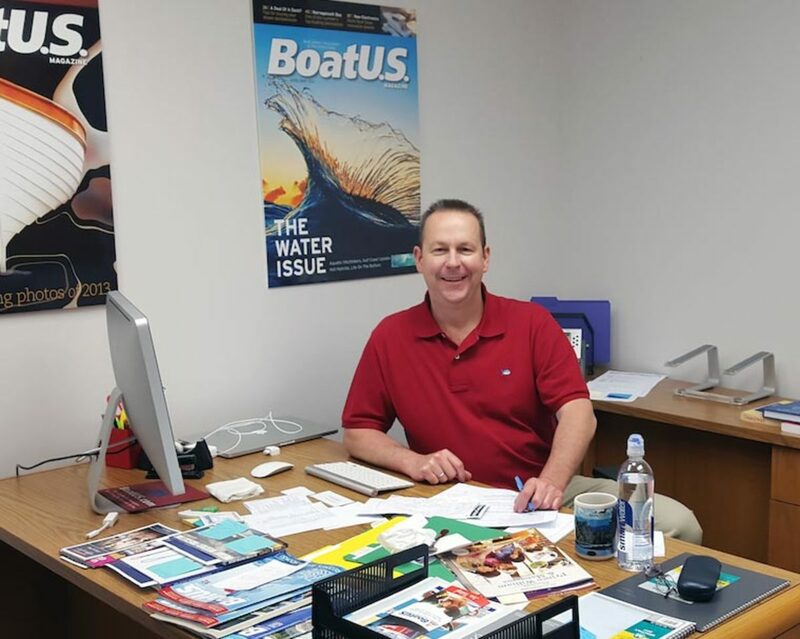 Marine industry media veteran Rich Armstrong, former managing editor of Soundings and Soundings Trade Only, joined BoatUS Magazine as managing editor. Armstrong will be heading up magazine production, as well as managing story development both inside BoatUS and with outside freelancers, and he’ll manage the ongoing development of the magazine’s website content. His video and news production experience will also be tapped to assist with the magazine’s how-to and DIY videos. Rich has enjoyed 18 years boating on the Connecticut River, with his wife and two children. He’ll be moving to Alexandria, Va., within the next few months.